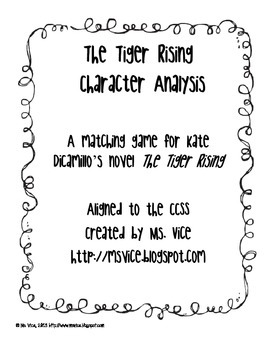 In this 17 page center, students must analyze quotes and descriptions before matching them with three of the main characters from Kate DiCamillo's novel The Tiger Rising. 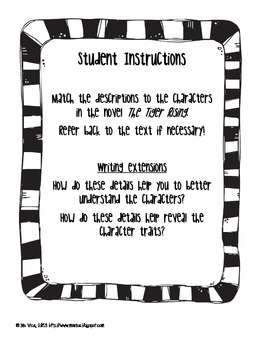 Writing extension activities are also included. 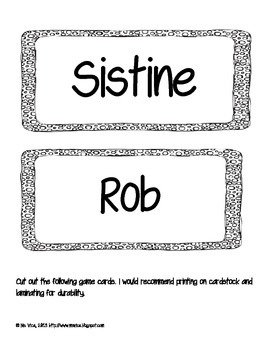 This center was created for a fifth grade classroom and is aligned to the CCSS (RL 5.3; W5.9a). A must have!